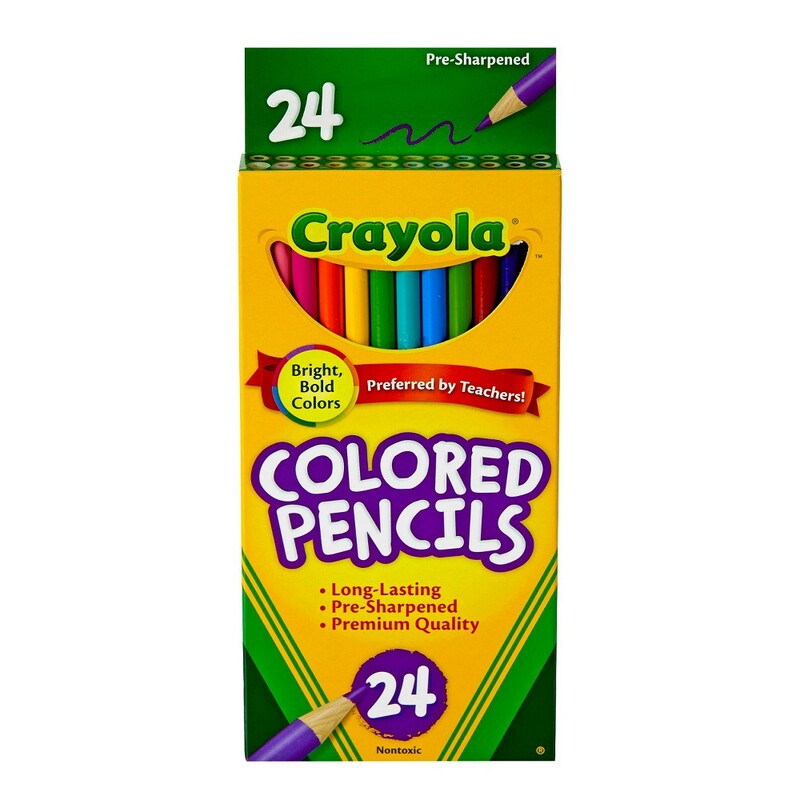 The Crayola Colored Pencils 24 ct in Multicolor is the perfect companion to today's artsy coloring books. These 24 colored pencils are the only art supply you'll need to spark a new creation. Size: 24ct. Color: Multi-Colored. Product image for The Mandala Coloring Book (Paperback). The Mandala Coloring Book (Paperback). Product image for Birds Adult Coloring Book: A Mindful Coloring Book. 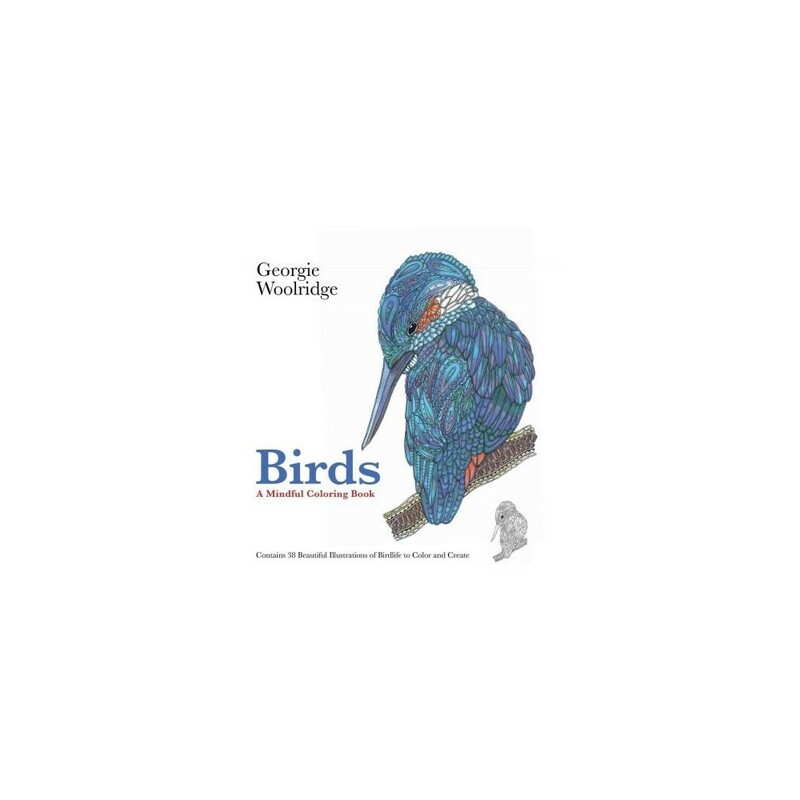 Birds Adult Coloring Book: A Mindful Coloring Book.